Putin@war: Motorola can officially be considered a war criminal now. Motorola can officially be considered a war criminal now. 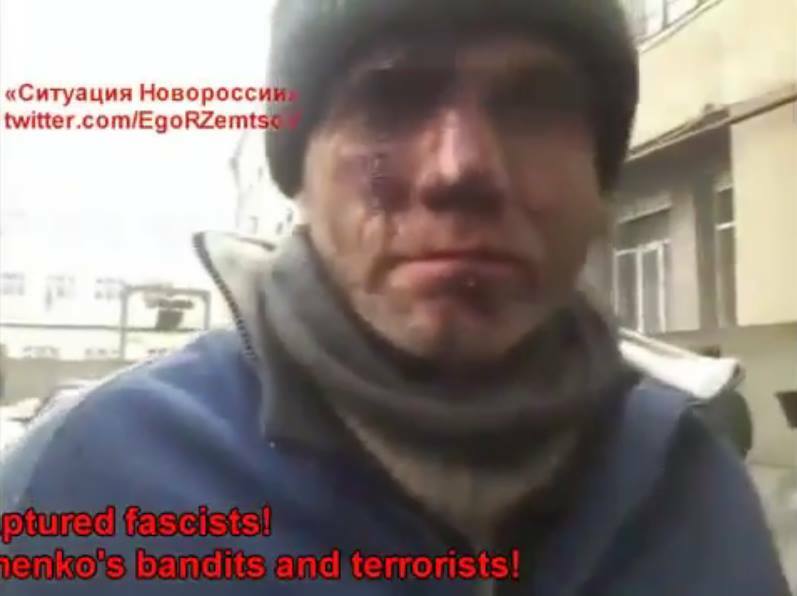 Because the Ukrainian 'cyborgs' defended Donetsk Airport for more than 240 days against the Russian invaders and caused hundreds of losses among them, they are especially hated. On January 20th Donetsk Airport fell and remaining Ukrainian cyborgs were captured as well as some reinforcements arriving. Many people have seen the disgusting video with 'Givi' and all main Russian media showing how they had captured a lot of them after collapsing the terminal with explosives upon the last defenders. Here Igor is alive, although lightly wounded. But since they tie hands of dead people too for easier transport and since the cause of death could not be established, it was difficult to prove. Then we saw reports and photos of still living POW cyborgs forced to recover their dead comrades which as a war crime in itself. 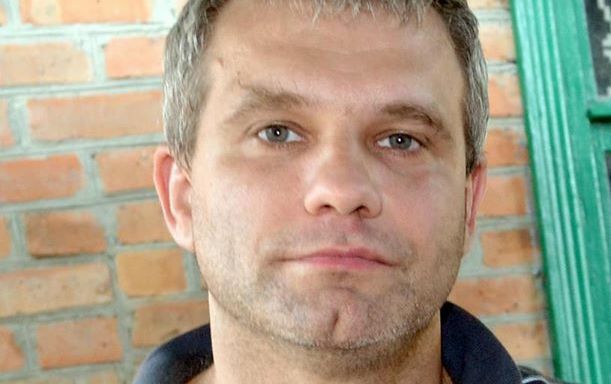 On April 3rd a report came in where journalist Anastasia Birch and head of the main investigation department of the Security Service, Major-General Vasily Vovk said to have evidence that 'Motorola' had killed Igor Branovitskiy (seen alive as POW before). So it is clear that he got these wounds AFTER being captured, e.g. he has been tortured. Kyiv Post has a detailed account of what happened. 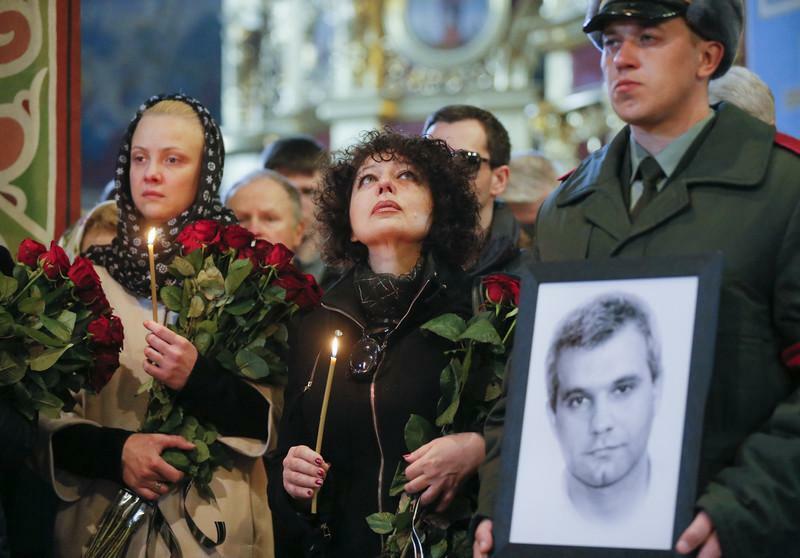 Cyborgs Yury Sova and sergeant Anatoly Svyryd witnessed Motorola killing Igor. It is confirmed now that the Russian occupants executed at least one cyborg POW from Donetsk airport in front of others. But this also confirms the suspicions we always had about all the other bodies that were found at Donetsk airport with the hands tied. Moreover... Motorola/Arseny Pavlov can officially be considered a war criminal from now on.